Here’s Why You Don’t Get To Choose Your Train Seat Like You Can At The Movies! Pay attention people, we might as well stop complaining! Singles invariably crib about not getting the side upper birth while families complain that all tickets are not in the same compartment. 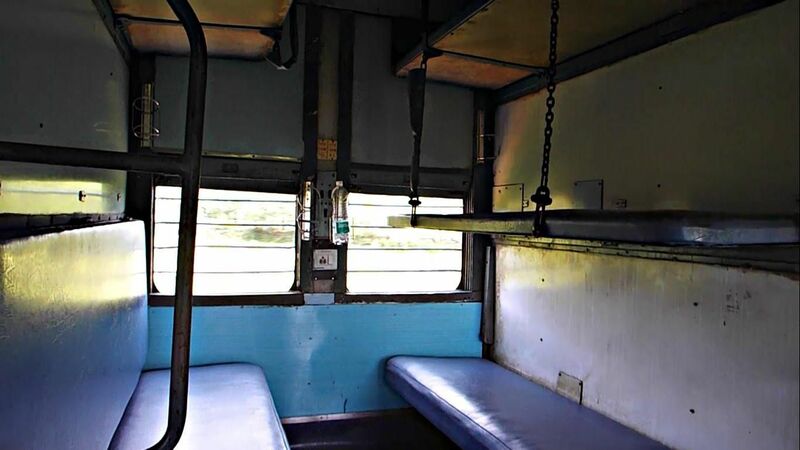 So have you ever wondered as to why you hardly get your desired berths on trains? The only logic that we, as laymen, can apply is that they use profiling that gives lower births to senior citizens and single seats are booked randomly in between. 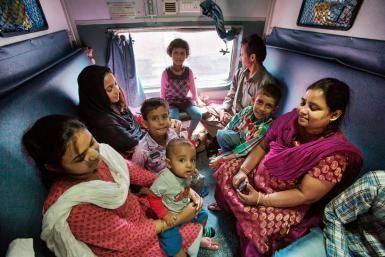 Not exactly rocket science, but the IRCTC has to take every measure for safety and security of the millions of passengers who ply with the railways every day. Allotting a train seat isn’t as simple as booking a movie ticket where you are provided with a list of available seats and allowed to use. Also because the train is a high speed moving object the concerns are always high. 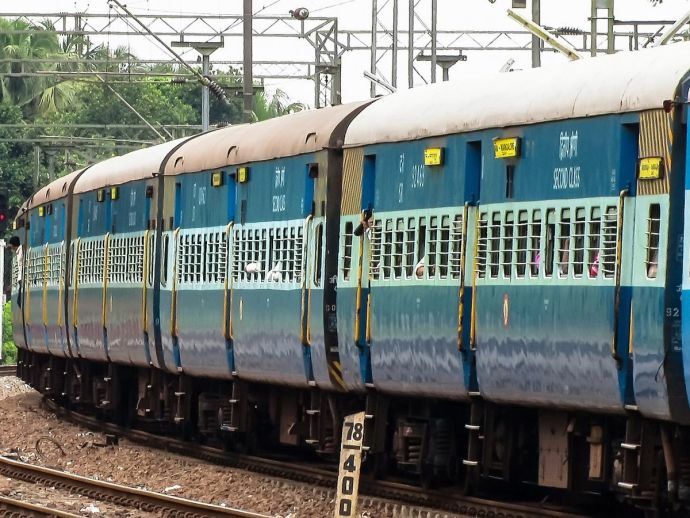 The IRCTC software runs a critically designed algorithm to distribute the weight across the train. Basic physics is taken into consideration and not your preference because trains run at an average speed of around 70km/hr. The bogies are always under the threat of derailment. So, to maintain the stability of the train when brakes are applied, the weight has to be proportionately divided. After knowing this can you make peace with those innocent officers at the ticket counter?